The Unbiased MLB Fan shares thoughts on the MVP winners he correctly predicted. The 23-year old NL MVP, Bryce Harper, is profiled in this post from Curly W Live. 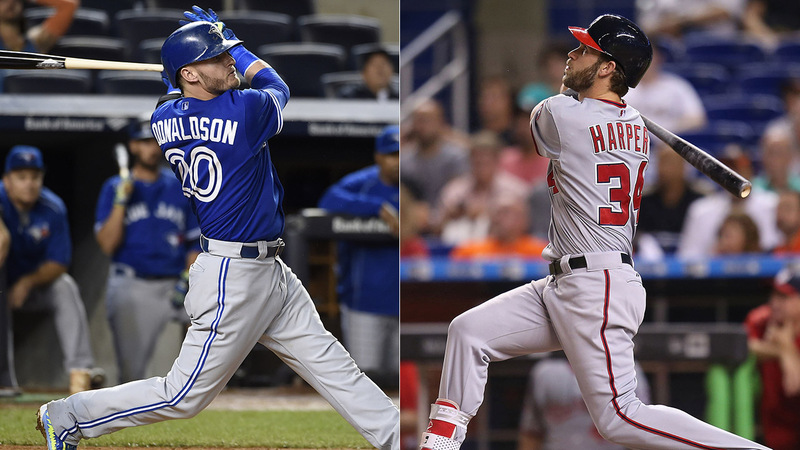 Sports with Uncle Leary explains why Harper and Josh Donaldson are your MVPs. 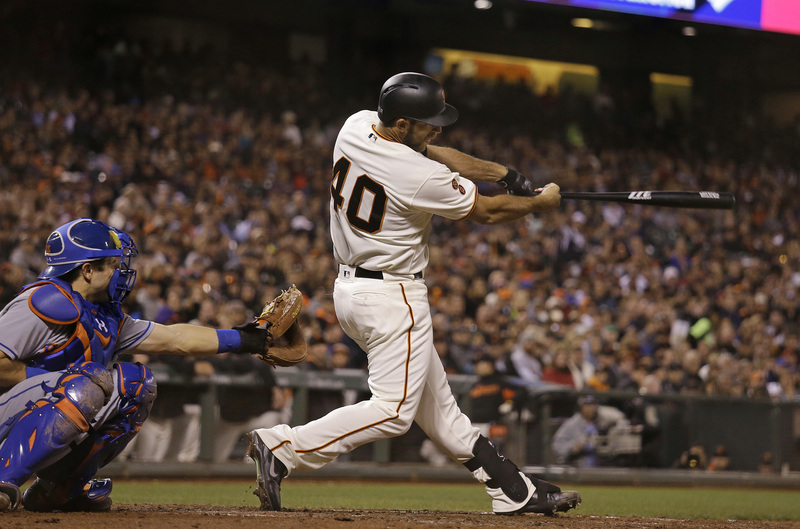 Take a statistical look at the winners with this piece from Hardball Conversations. Baseball with Matt looks back at a legendary MVP race from the 1941 season. Hungry for some live baseball? Here are AFL reports from Boor on Baseball. The Brewer Nation asks who the Brewers will protect in the upcoming Rule 5 Draft. Here’s a look at some of the Cubs’ tough Rule 5 decisions from Muskat Ramblings. Cardinal Red Baseball is excited about ESPN carrying seven Opening Day games. A World Series re-match has Metsin’ Around looking forward to Opening Day. BBST loves the Pirates and Marlins game in Puerto Rico on Roberto Clemente Day. Here are some offseason thoughts from A Season with the Chicago White Sox. One Flew Over the Jays nest put together these modest proposals for the Jays. Should the Tigers go for Yasiel Puig? Musings of a Displaced Tigers Fan thinks so. Balls and Strikes asks whether the Mariners were right to acquire Leonys Martin. The young talent on the Red Sox has procrastinatingwithdov looking to the future. That is one long travel day described in this epic post from The Ballpark Guide. Cait Covers the Bases has a gift suggestion for young Brewers fans out there. Ever wonder about the rosin bag? Here’s a primer from Take Time for Paradise.